Abomey is a town in Benin, formerly the capital of the ancient kingdom of Dahomey. The kingdom was established about 1625. 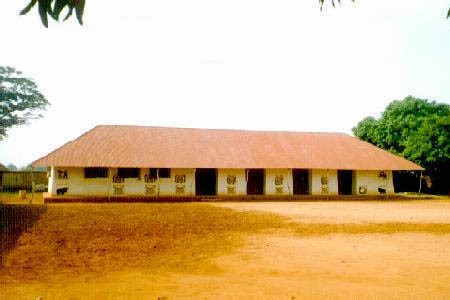 The royal palaces of Abomey are a group of earthen structures built by the Fon people between the mid-17th and late 19th Centuries.